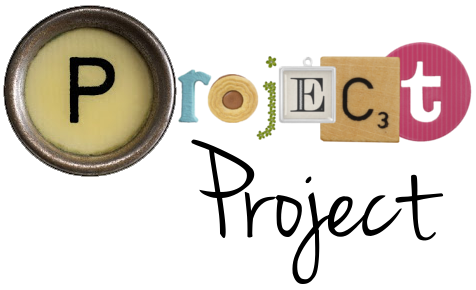 I just wanted to wish anyone stopping by Project Project today a very merry Christmas. We've spent our day opening presents, playing with our new toys, enjoying Christmas dinner and relaxing together in the best way. I haven't been this excited for Christmas in years, and my expectations have been so thoroughly met. Espen has been excited and delighted by every thing in the best possible way, and really understands what we mean by Christmas this year. We've had some pretty great moments that I'll remember for a long time. Gwen is just sweet and sleepy and snuggly in the best possible way. In a few minutes I'll be headed back to pumpkin pie, board games, bed time for little ones followed by the Doctor Who Christmas special (yay! ), but before I do I just want to wish you all the merriest of Christmases, the happiest of holidays and the best Tuesday, regardless of how you're spending this day and what it means to you. I don't talk too much about my faith, but today I will tell you that I know in my heart that Jesus lived, who he was and is, and what that means to me. And for that I am so grateful. So glad your Christmas was wonderful! 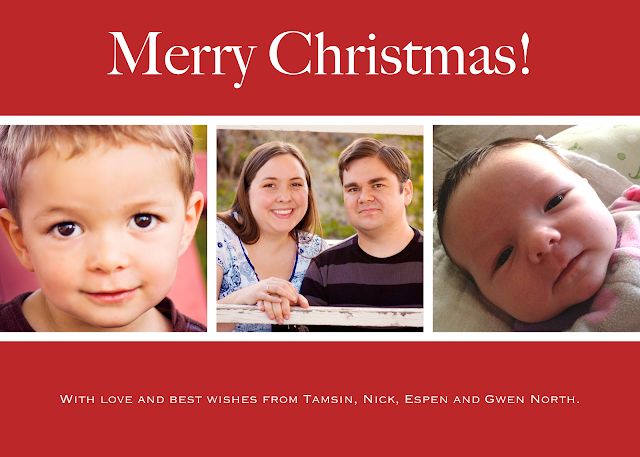 I'm so glad your Christmas was wonderful and full of love! Mine was too. P.S. OMG. The Dr. Who Christmas special. Clara!?! I'm super excited for the series to resume!